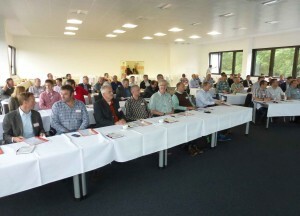 More than 50 vocational school teachers for the subjects of metal and plastics engineering took up HASCO’s invitation to attend a continuing education event on “The use of standardised components in mould and tool making”, which was held in the Learning Center in Lüdenscheid (Germany). The programme attracted a great deal of interest. Not only did subject teachers from the local region make the journey, but teachers from neighbouring federal states also came to hear about the latest technologies for the production of injection moulded parts. One of the central topics was the training of young people. With the ‘dual training system’ that HASCO has been participating in for many years, schools and businesses can work together on joint projects and successfully implement products from the idea right through to series production. HASCO offers competent technical and practical support in this respect. In the course of the event, participants were given insight into the world of standardised components and digital media. 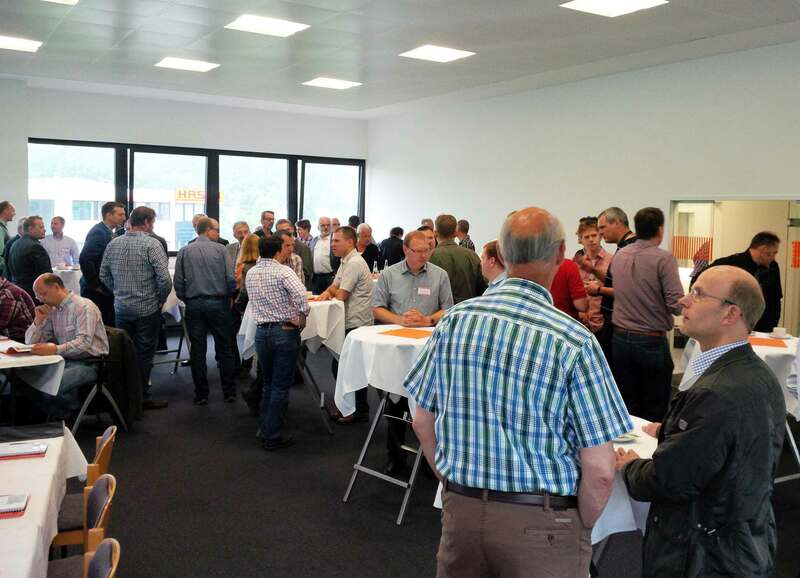 The latest tool steels were presented, along with the applications in which they are used, plus a large number of innovations and trends in mould and tool construction. During the guided tour of the company’s new, state-of-the-art plate production shop, guests were able to experience the precision and quality of HASCO’s products at first hand. Live demonstrations were staged in the pilot plant, by the prototyping and Hot Runner technology sections and on the premises of the ‘Werkzeugbau-Institut Südwestfalen’ toolmaking institute. 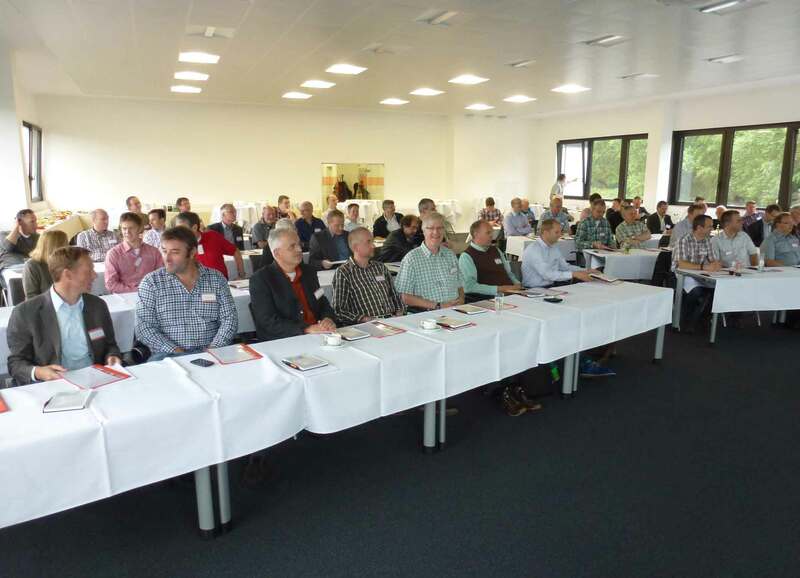 Michael Neumann, guest speaker and managing director of the ‘Werkzeugbau-Institut Südwestfalen’ in Lüdenscheid, stressed the importance of networks in enabling companies to face up to the changes that are currently coming about in mould construction. In view of the highly positive feedback, HASCO is planning to hold educaton events for teachers throughout Europe. “Together with the schools, HASCO wishes to face up to the challenges involved in preparing young people for their professional lives in an optimum manner and thus counter the shortage of skilled workers”, explains Andreas Wünsch, Head of Industrial Training at HASCO. Feedback voiced by a number of participants: “a highly informative, professionally organised and successful event. The information can be channelled 1:1 into our teaching”.